Summer is finally here! Get inspired with this recently completed outdoor kitchen and fireplace project featuring our Eldorado Banff Springs Cliffstone and a custom polished concrete counter top by Derek at True Concrete Designs. Many thanks to Derek, Dylan from Work A Ton Construction and John Watson for their hard work on this beautiful project! 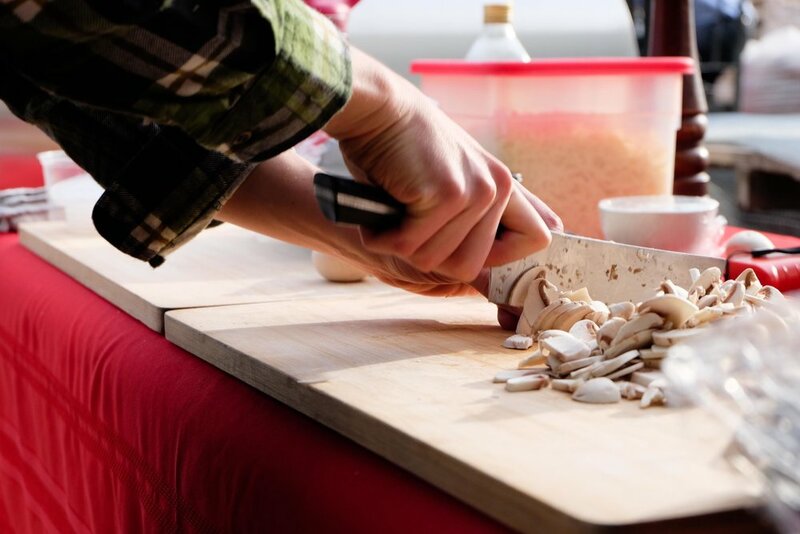 If you love to cook & love to eat, then the Cherywood Forno is for you! 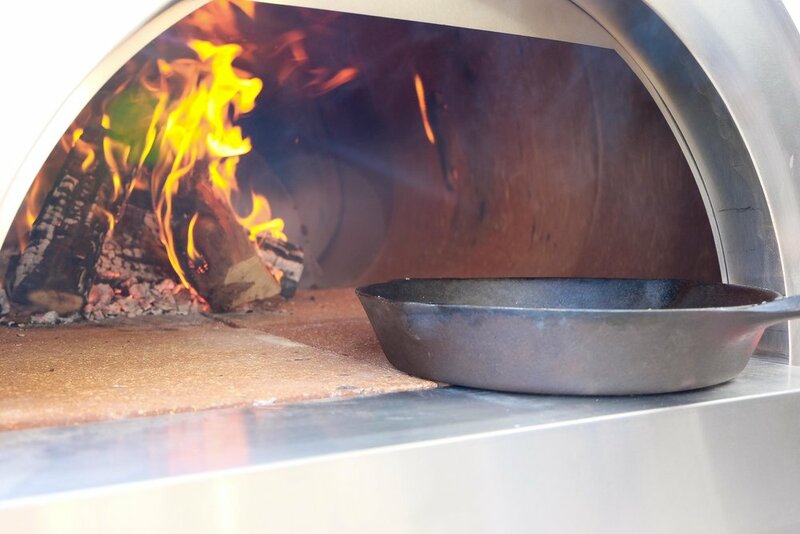 With a sleek portable design and authentic, wood fired flavour, the Cherywood Forno is perfect for casual backyard cooking or special gatherings where 'wow' food is on the menu. 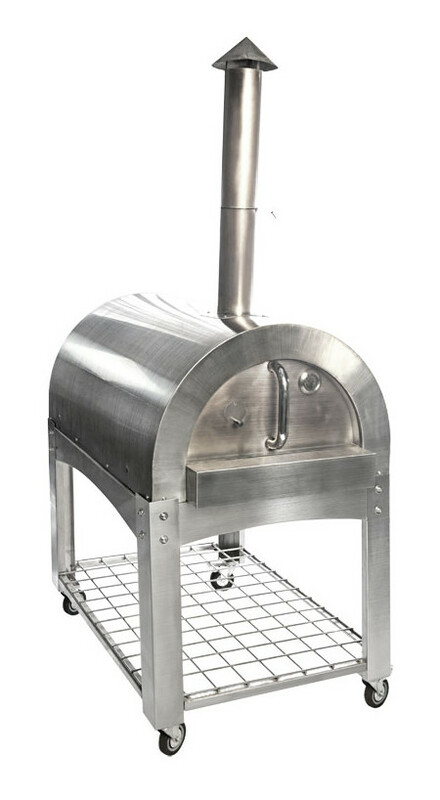 We are thrilled to be THE supplier for Cherywood Forno in BC - Curious? drop by our showroom to see one in person. 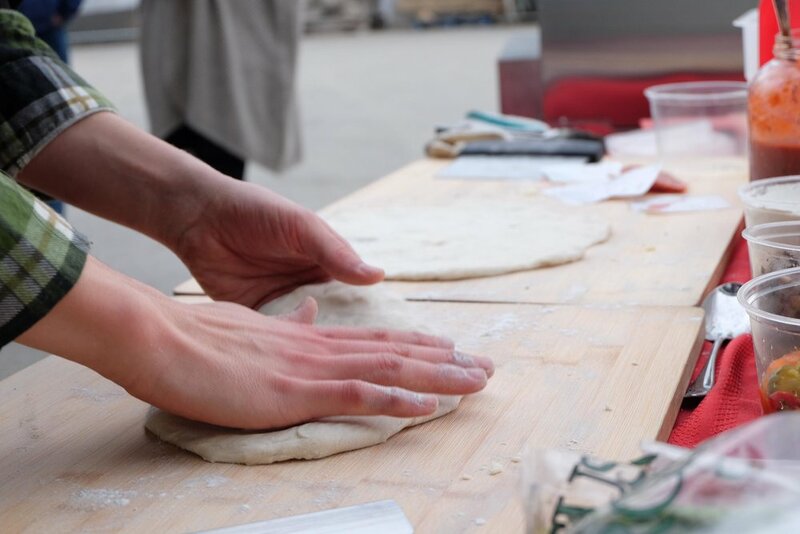 In the meantime, here are a few photos of this oven in action at an event in our shop. We are SO excited to announce a new managing partnership at River City Rock Products! 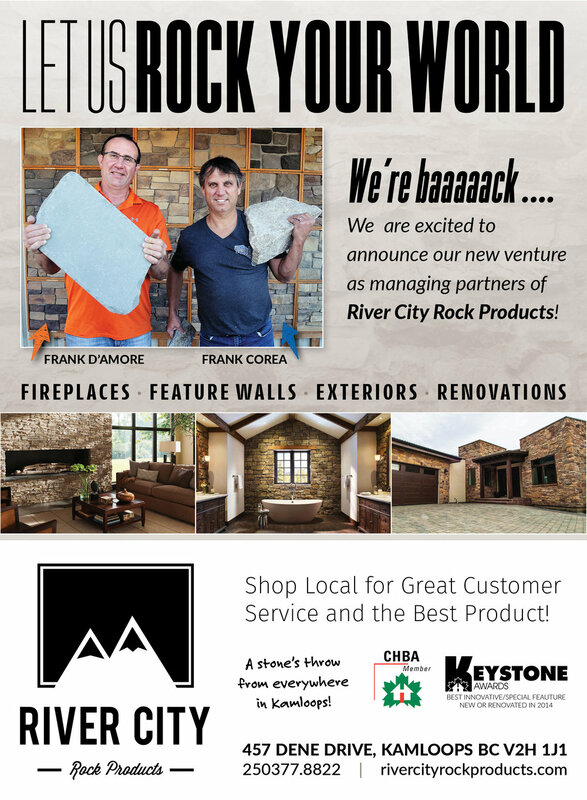 Frank Corea and Frank D'Amore, formerly of Frick and Frack Tap House, have joined River City Rock Products as Managing Partners for stone sales. 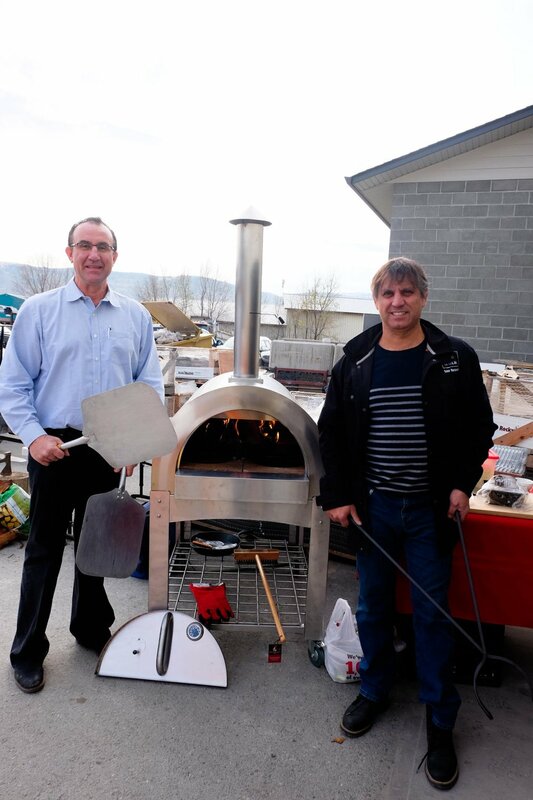 Frank Corea and Frank D'Amore will be specializing in stone sales & assisting customers with stone design projects. 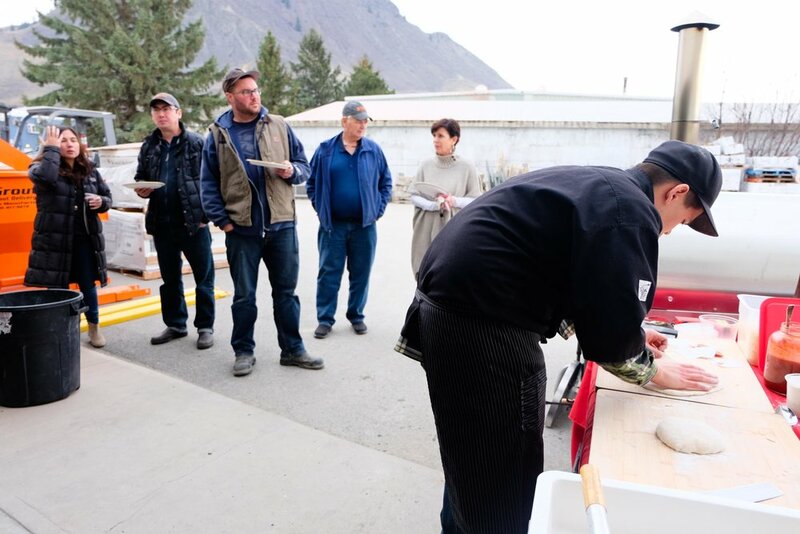 They're customer service pro's and are passionate about supporting local business in Kamloops and it's surrounding communities. 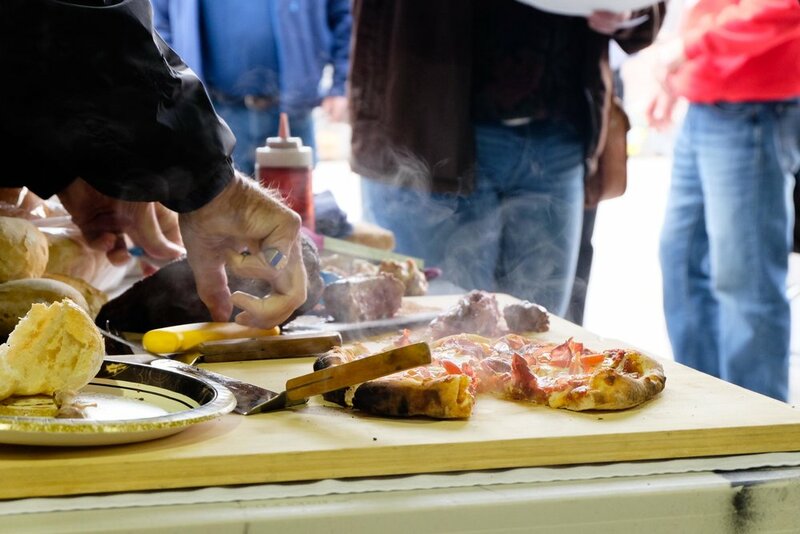 Drop by our stone showroom to say 'hello' to the guys and see how they can help you rock! The fireplace featured below was refaced with Nantucket Stacked Stone by Eldorado Stone. 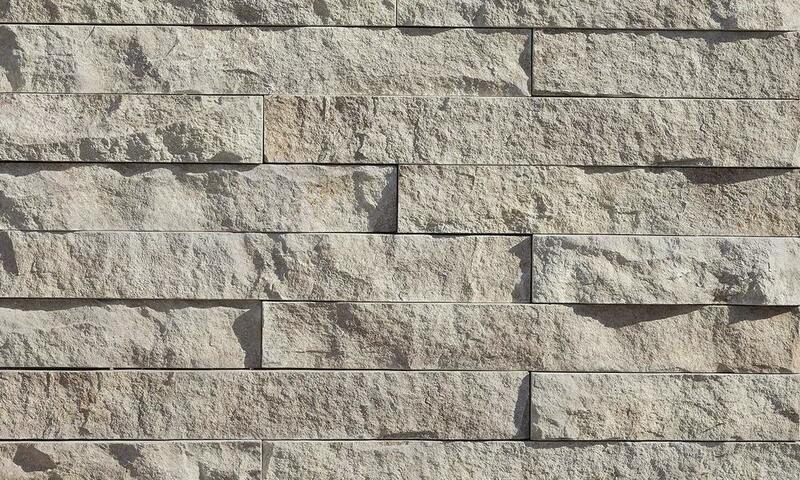 Stack Stone is a contemporary stone design that can be installed over existing brick, drywall or plywood. Drop by our showroom to check out the 11 other colors available! This new home by MDT Homes in Aberdeen features our Elementz 100 year old reclaimed brick! If brick is what you're looking for, come down to our store and check out the SALE on this Charcoal Reclaimed Yaletown Brick! 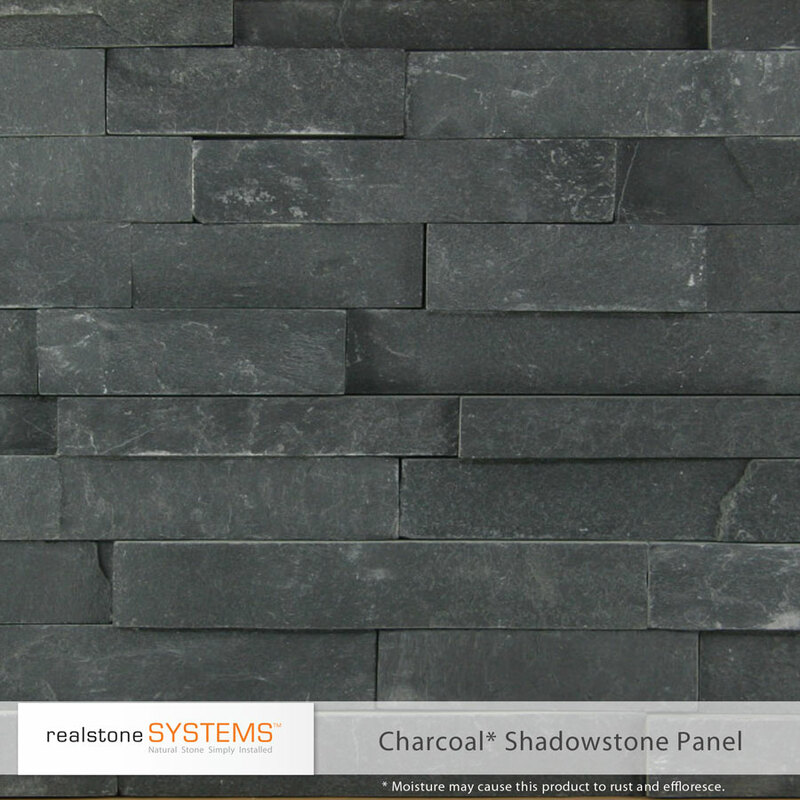 We're excited to introduce the newest line of stone veneer from Eldorado Stone! The Modern Collection features clean, contemporary profiles like Marquee24, Latitude30 and Ridgetop18. Utilizing simple color palettes of grey, cream and white the Modern Collection was developed to appeal to the minimalist in all of us. Proof that less is more! Available exclusively through our showroom! 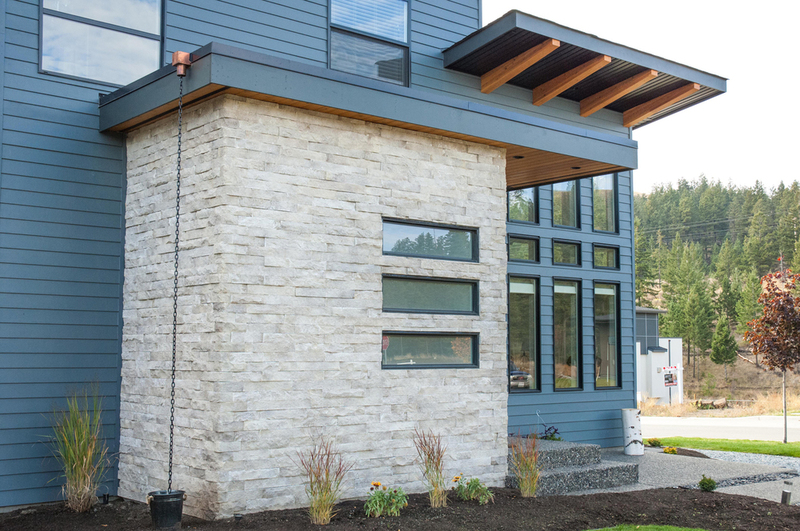 With today's home design trends currently favoring more modern stone profiles, look no further than Eldorado Stone's LedgeCut33 profile in the color Birch. With it's perfect blend of crisp linear lines, authentic split-face texture and soft white tones, it will be complementary to many of the angled roof lines and geometric shapes popping up on home designs in Kamloop's newest neighborhoods. Visit Eldorado's website for more colors or visit our showroom to view samples in person and get a quote for your next project! Spring is here! 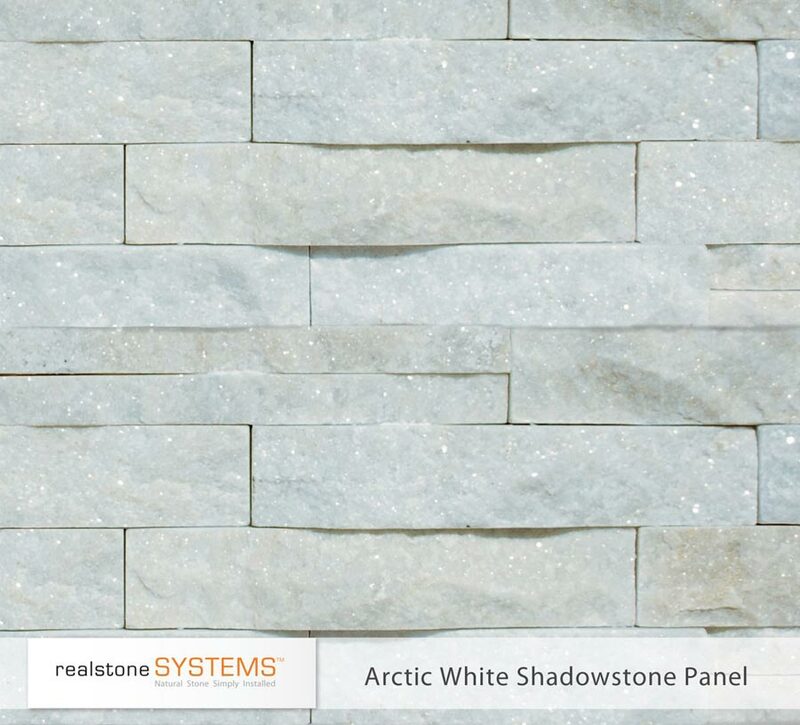 Update any room in your home with a stone accent wall. 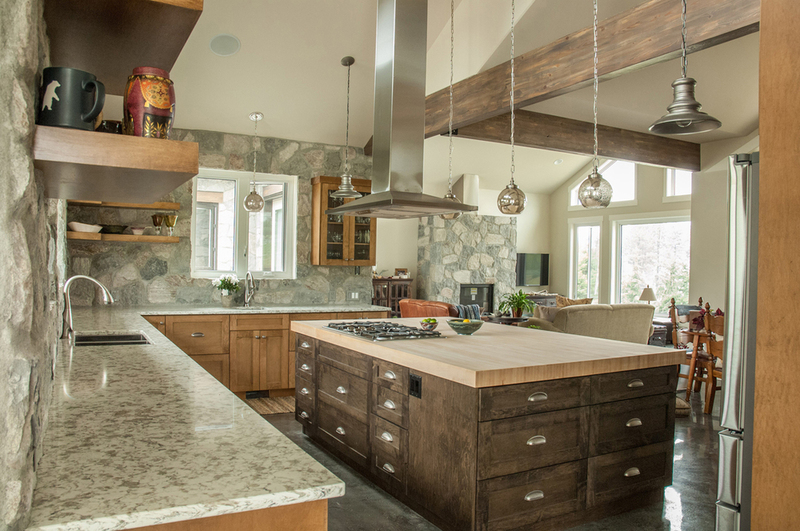 Stone features in the dining room, entryway or master bedroom are popular spaces for unconventional stone applications. 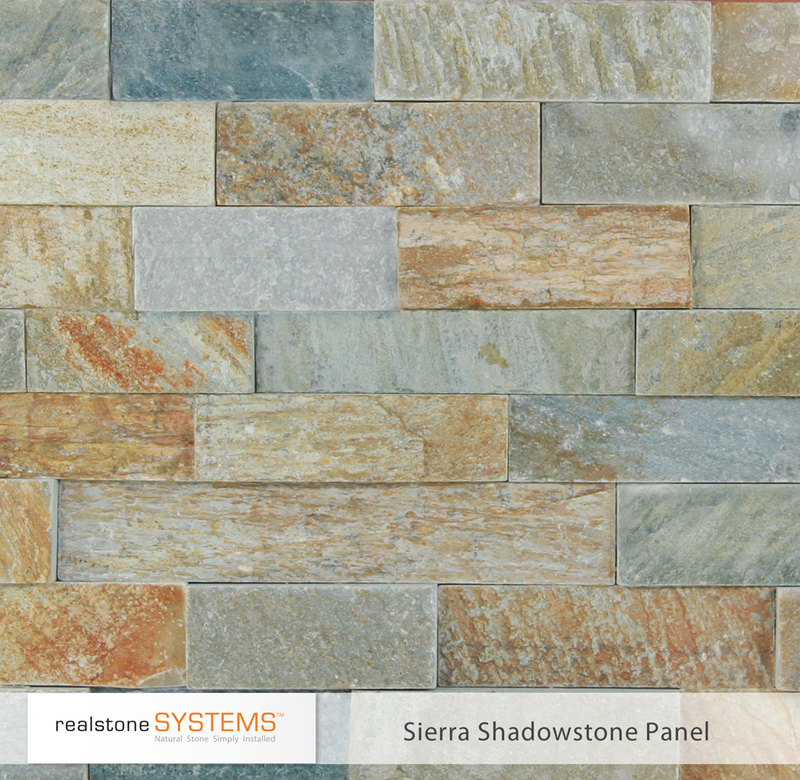 Impress your summer company and try using natural stone panels for your Spring renovations from Realstone Systems (shown below). Check out the slideshow on the right for ideas and come down to our updated showroom to view products samples! We're loving the new Ashland Tundra Brick from Eldorado Stone! Complementing the current grey/white minimalist trend in home design, Ashland Tundra Brick offers an industrial loft-style look with cool tones of smokey grey and charcoal. 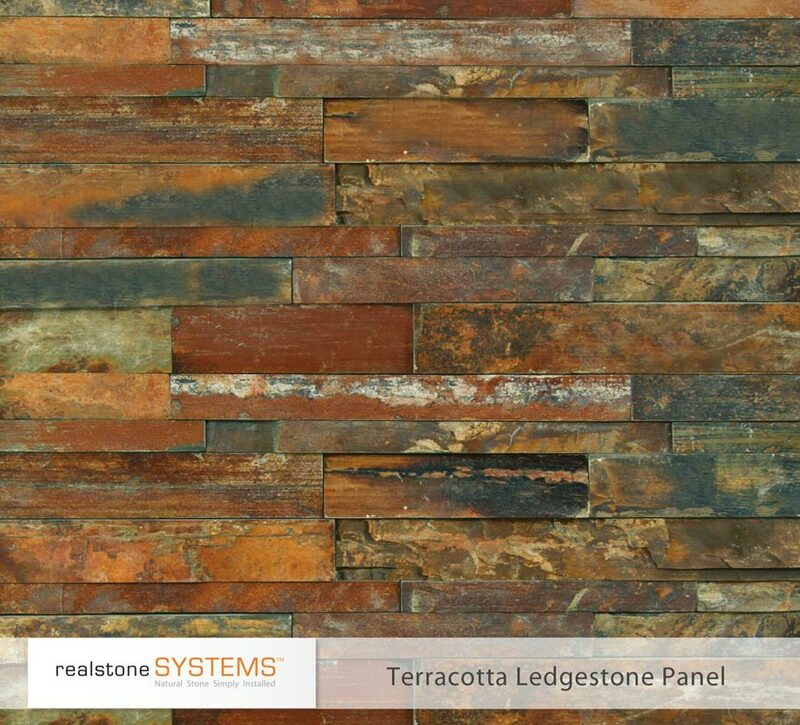 Drop by our showroom to see a sample or visit Eldorado Stone to view more brick colors and profiles! 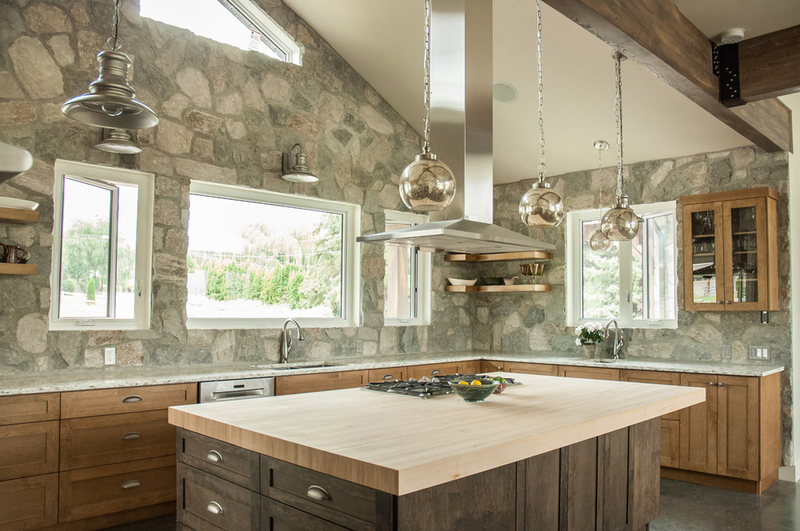 Excited to announce that we won a Keystone Award for Best Innovative/Special Feature: New or Renovated for our 'Contemporary Farmhouse Kitchen' project (photos below). Held in TRU's Grand Hall on Saturday night, the 10th annual CHBA Central Interior Keystone Awards gala honours excellence in the local homebuilding industry. Congratulations to the builders, designers, suppliers and sub trades who were nominated and awarded throughout the evening. Many thanks to the CHBA Central Interior for providing us with an opportunity to showcase work we're really proud of! All masonry by Robinson Masonry.